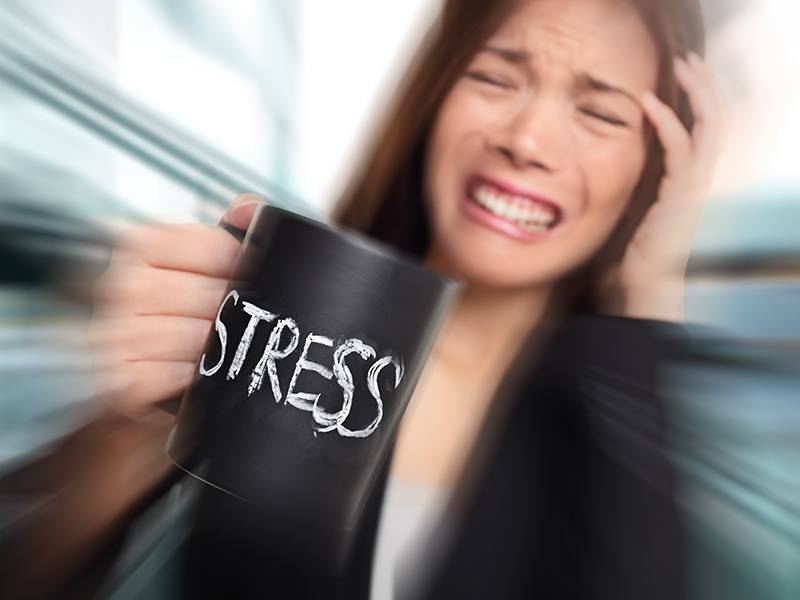 Modern lifestyles can be stressful, cause unwanted anxiety and sometimes trigger panic attacks. Everybody deals with some level of stress or anxiety in their life, avoiding problems rather than facing them can make them worse, sometimes to the expense of your health. When stress or anxiety becomes overwhelming, interferes with your everyday life or produces physical symptoms, its time to seek help. Using a combination of therapy techniques together with hypnotherapy, we can work to resolve your difficulties and overcome problems, so you can get back to enjoying life and doing what you want to do.